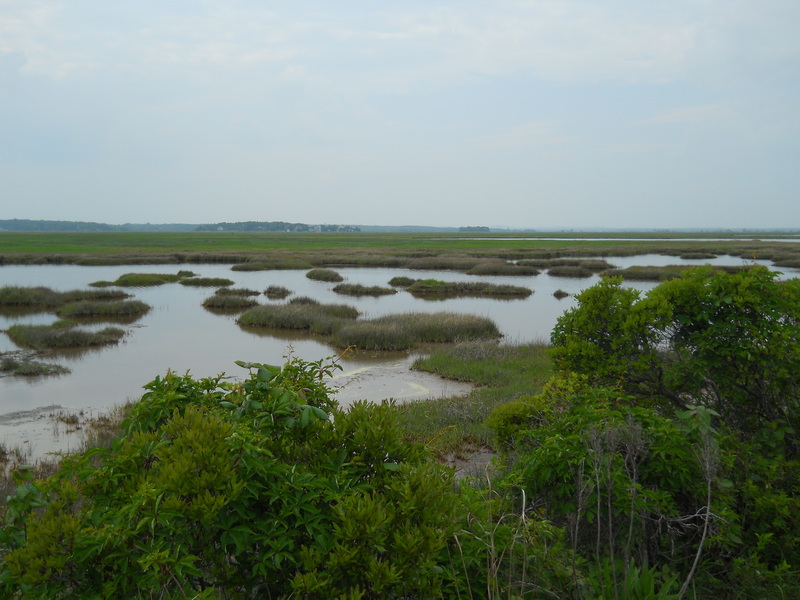 Parker River National Wildlife Refuge; Newburyport, Massachusetts - Take a day trip! 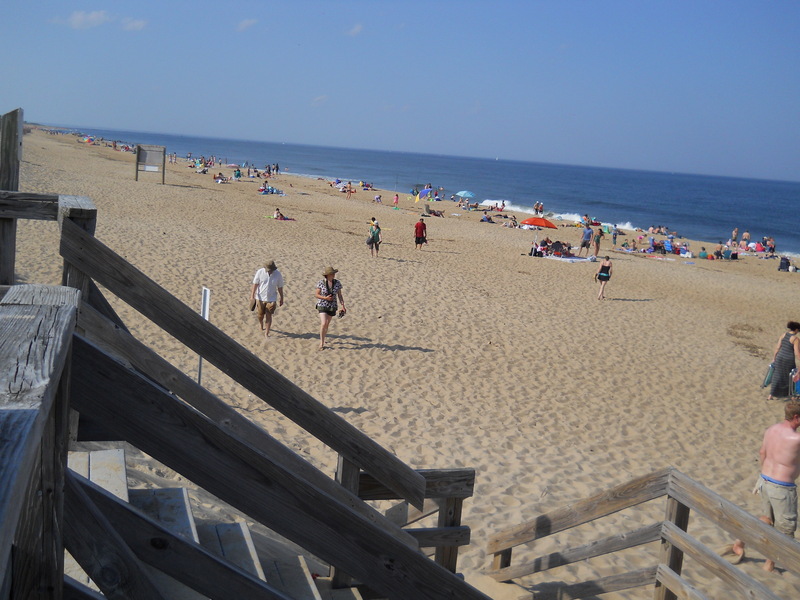 Beaches: Plum Island is home to several stretches of long lovely beaches that run the entire length of the island including all the way to Sandy Point State Reservation at the southern tip of the island. Bicycling: Parker River NWR is a relatively gentle ride that is about 10 miles long in total if you start at the visitor center before the park entrance or about 7 miles from the parking lot near the Gatehouse entrance beach area. The last few miles of the ride south is a dirt road however it is well maintained and is a reasonably pleasant ride. Bird Watching: Parker River NWR is a popular place to observe shorebirds with several observation towers and, a bird blind and lots of different species to enjoy observing. Hiking: Parker River NWR has several interpretive trails and places to walk, however you shouldn’t go there if your primary goal is to get in a good hike. A couple of these walks are very interesting and have great views. Hunting: Waterfowl hunting is permitted at designated areas on the mainland across Plum Island Sound. Please contact the refuge headquarters for more details on this area and the Massachusetts Division of Fisheries and Wildlife. Small Boat use: Kayaks, canoes and other small boats are wonderful for touring the sheltered waters of Plum Island Sound and also provides a nice workout. 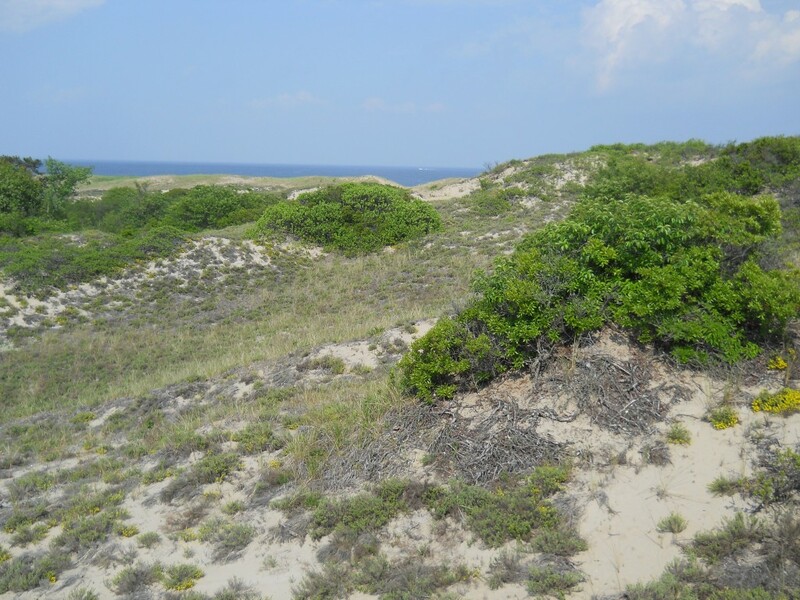 Scenic Views: Parker River NWR has many spots with lovely panoramic views of the Atlantic Ocean and Plum Island Sound and two observation towers to enjoy the view from. Favorite Activities: Parker River NWR is a great place to take your bicycle and the 15 – 20 mile roundtrip ride (depending on where you start from) is pretty consistently flat and gentle with lots of great views including Sandy Point State Reservation at the southern tip of Plum Island.